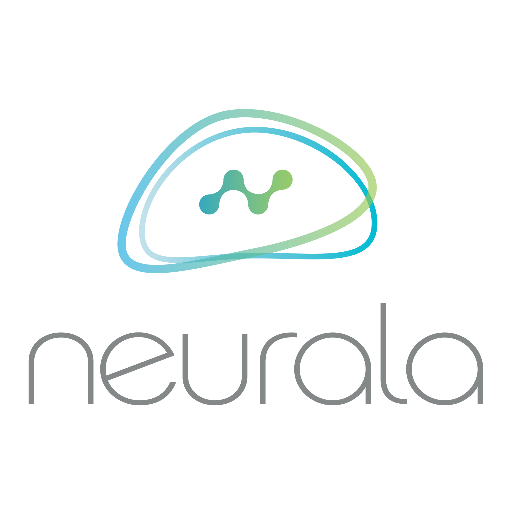 Neurala, a Boston, MA-based developer of a deep learning neural networks platform to make smart products more autonomous, interactive and useful, closed a $14m Series A funding round. 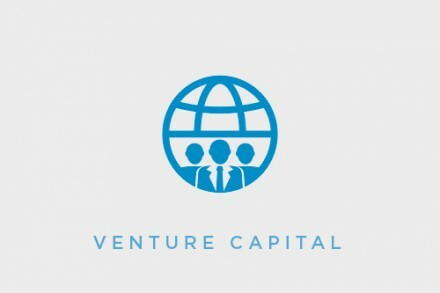 The round was led by Pelion Ventures, with participation from Sherpa Capital, Motorola Ventures, 360 Capital Partners, Draper Associates Investments, SK Ventures, and Idinvest Partners (through its Electranova Capital II Fund and in partnership with Ecomobility Ventures). The company intends to use the funds to accelerate servicing of its customer demand, as well as to create additional application areas by adding built-in intelligence and autonomous behavior. Led by Massimiliano “Max” Versace, co-founder and CEO, Neurala leverages work originally developed for NASA to provide “The Neurala Brain”, a deep learning neural networks platform that enables a new generation of smart products such as inspection cameras, robots, drones, toys, consumer electronics and self-driving cars that learn, adapt and interact with their environment in real time. With the Neurala Brains for Bots Software Development Kit (SDK) and an ordinary camera, products can learn people and objects, recognize them in a video stream, locate them in the video and follow them as they move. 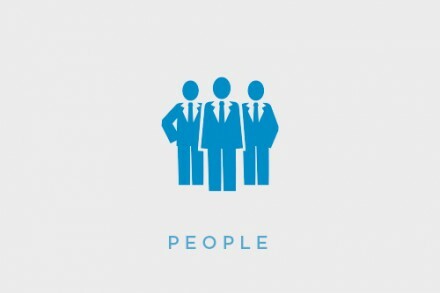 Current customers include Motorola Solutions, Parrot and Teal Drones.